Casual BBQ Restaurant. Dine in, carry out or let us cater! 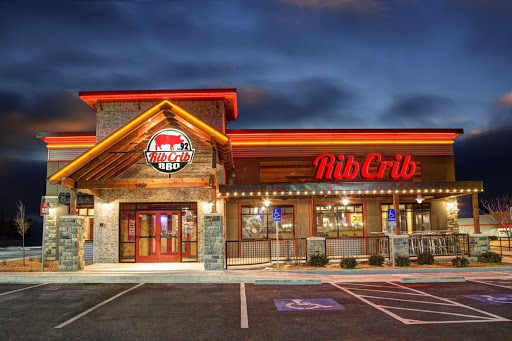 Rib Crib&apos;s Killer Q&apos; is smoked on site daily. We strive to create raving fans by making every rib righteous and keeping every glass full. At Rib Crib, our values define who we are and what we do every day. Since 1992 we have LIVED THE BBQ LIFE. Every thing we do is focused around exceeding expectations, giving back to our community and showing our passion for quality BBQ. To this day, we choose to only smoke the good stuff as well as provide our guests with insanely good service. Just ask some of our raving fans!